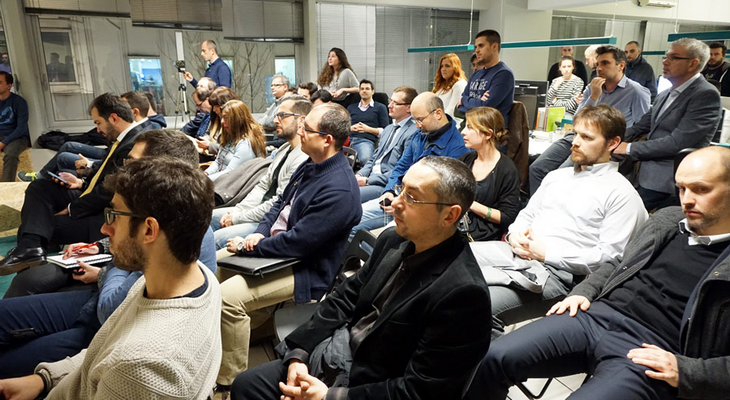 The 1st Demo Day of StartTech Ventures held at the offices of the Greek angel investor and incubator with great success. 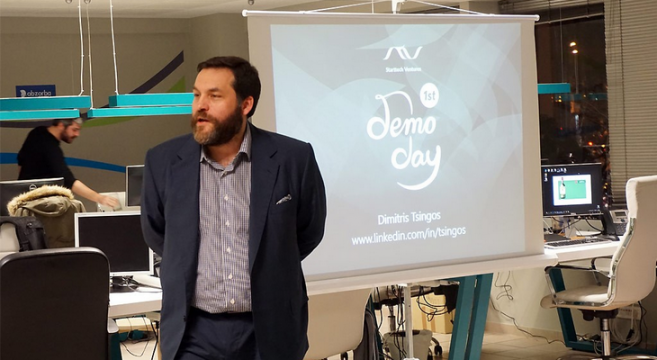 Seven startups from Greece and abroad participated in pitching and presented their plans. Special mention had had two big hits of StartTech, the ABZorba Games and Epignosis-TalentLMS, the first had bought by Novomatic, a big player of online casino games, and the second to perform very well in the market of educational services in the cloud. 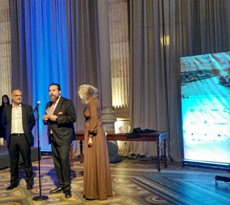 The event was opened by the CEO Dimitris Tsingos who said that StartTech is a great angel group in Athens, which aims to help selected companies to grow and develop in Greece and abroad. There are several startups under the wings of StartTech, two of them are based abroad. One million euros have been invested to date, with 10% of them be for the startups abroad. Although the emphasis is on Greece the key to the further development is to expand the portfolio of the foreign startups while the big goal for 2017 is StartTech to evolve in a private investment fund. For this purpose Mr. Tsigos sent open invitation to other private investors to participate in the efforts of StartTech Ventures. Then took the floor, Daniel Tomov, the co-founder of active fund – Accelerator – Eleven based in Bulgaria. Eleven operates with support from the European Investment Fund and is considered one of the most successful fund in Europe. Eleven strongly believes than creating a community of investors, mentors and entrepreneurs ensures success and growth of startups. Large role in the selection of investments in Eleven plays the culture of each startup founder. Since 2012 the Eleven has invested 12 mil. Euro to 112 Startup in 25 countries of Europe and especially the Balkans and continuously looking for new ideas and possibly in Greece. 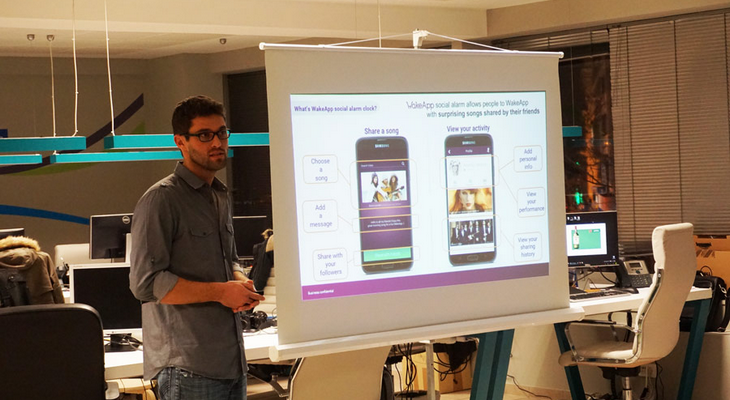 The first foreign startup of StartTech is based in Israel and develops a social application – alarm for Smarphones. Over 2 billion mobile users using the Smartphone as an alarm clock and various studies have shown that morning hours are critical for the choices we make in the day. The Wake-App is aimed primarily at young audiences with each user to build a group of friends who want them to wake up each morning with content primarily from YouTube. Money will come from either videos and the promotion of specific products, services, artists etc. The Wake-App has already accumulated funds of $100,000. Mailburn is another Email application that will try to put a pretty order to the chaos of our daily Email. 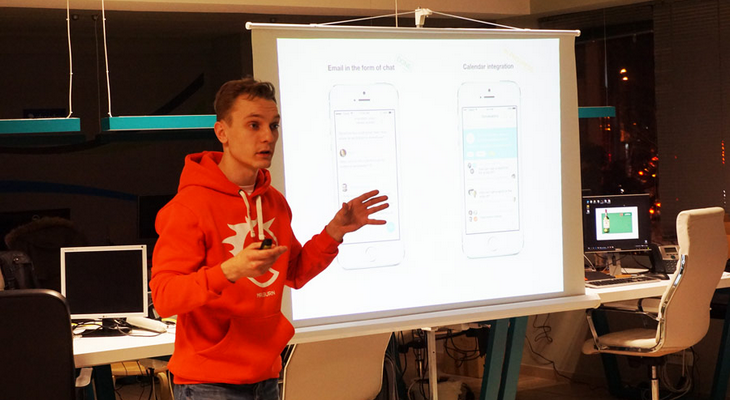 This is the second Startup from abroad and especially from Russia. Mailburn obviously focuses on communication with our contacts that we are more interested, offers instant chat style communication and a different – way consecutive appearance of our Newsletters, with instant unsubscribe. Available information receipt and opening of email we send and can manage our existing accounts. Finally offers peer-to-peer encryption, a very powerful feature. This and other unique features of Mailburn are possible because the management of Email and the whole communication is done on the servers of the service. An extremely interesting Greek startup is seeking to enter the market of Digital Signage advertising or else the monitors found in shops and companies. This market has a turnover of 24 billion dollars, is dominated by large companies and is characterized by high acquisition costs. Yodeck targeting small and medium businesses that can now have one or more advertising screens in their venues, at low cost. The screens are controlled via the Internet and locally through the famous small computer Raspberry Pi. This is the first Greek company that offers cloud invoice issuing and payments to freelancers and small businesses. Each professional can connect to the service from their computer or mobile phone and send electronic invoices to its customers, while asking for payments via PayPal or payment platform BrainTree. The Elorus currently has about 4.000 customers and offers free package for low volume invoices per month. StackMasters offers development and support of any computing infrastructure a small or large company needs, such as Service Providers, Mobile Apps platforms etc. through OpenStack technology. Blueline is offering a platform for primary health care where clients like working people with a little free time, elders and tourists will be able to find easily and quickly the doctor wish to visit them at home. The company with the curious name it has put aim to dominate the field of insurance professional support software, a global market of five million. So far, this software takes the form of closed and legacy applications. The Pakia will use its experience in the insurance ERP programs to make an easy and simple platform in the cloud to manage all of the insurance business.